!!! 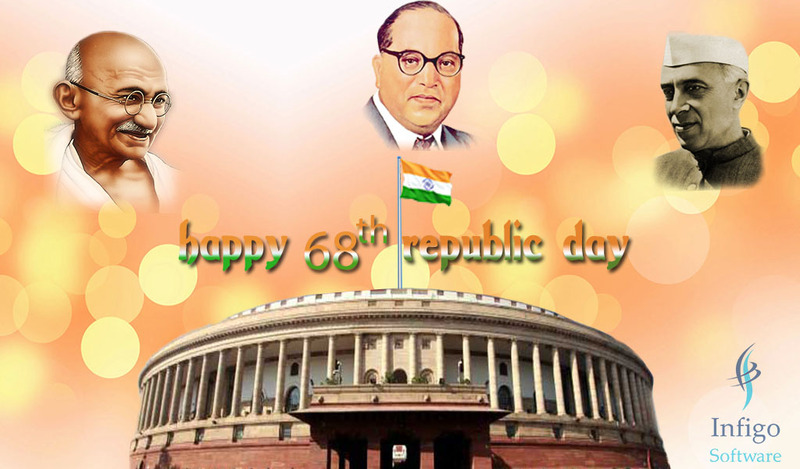 Wishing Everybody A Very Happy 68th Republic Day !! !